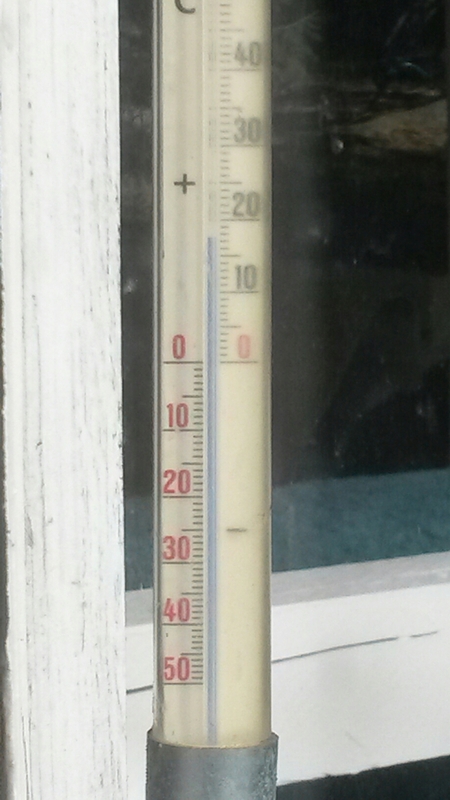 Okay, I have to admit that the thermometer was in the sun, but still! It’s the first time since couple of months (at least it feels like this) that it went over 10 degrees! 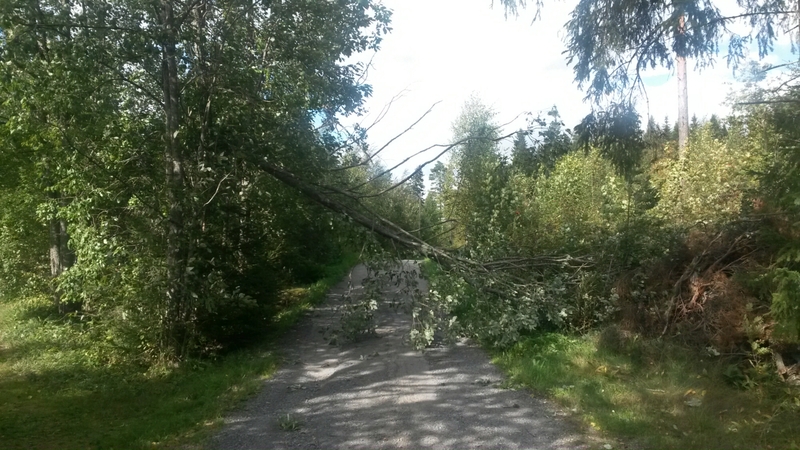 Lets see if there will be more trees coming down, it seems that there are about 200,000 people without electricity right now, but here we currently still have.